Paving contractors for Somerset County. 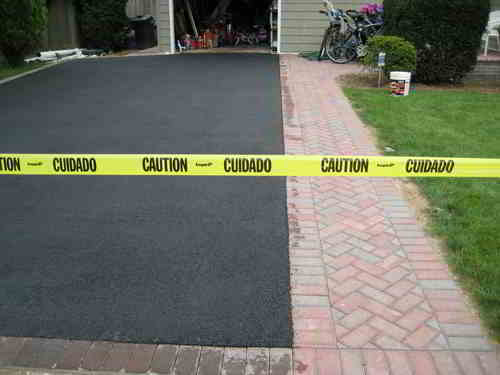 Skilled, licensed and insured asphalt contractors servicing Somerset County area. All work backed by a written installation guarantee. Great pavement starts with hiring the right contractor. Our family owned and operated company has been in business for over 30 years. 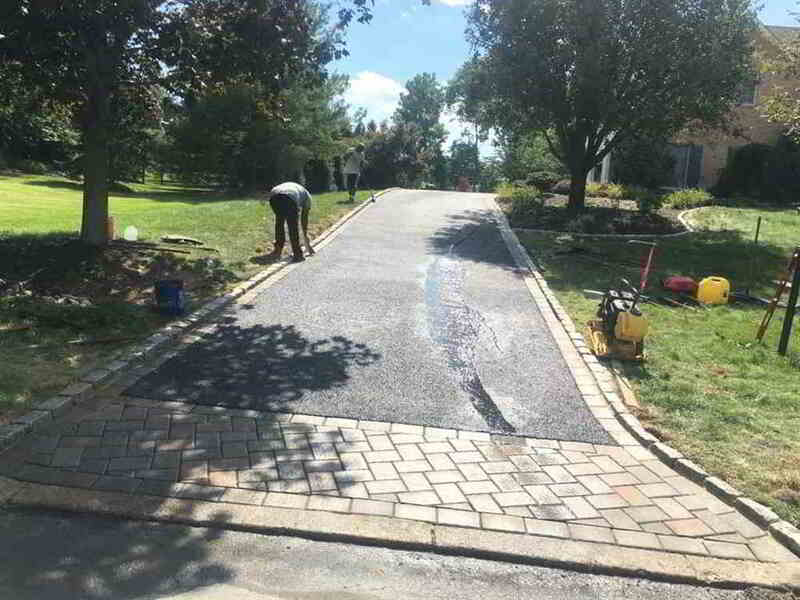 MB Paving has paved hundreds of driveways and built a reputation as a quality focused asphalt installer for Somerset County. We believe in modern equipment and technology, while providing our consumers with the old fashioned respect and quality they deserve. 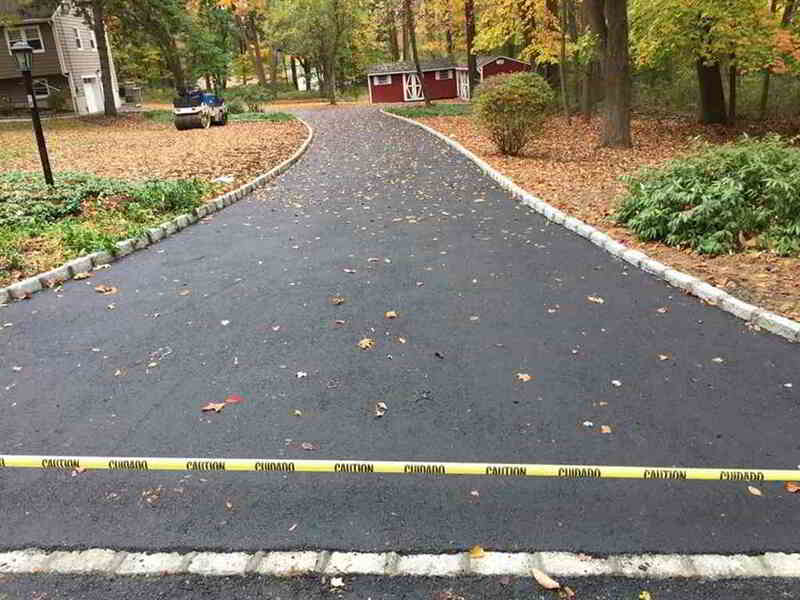 MB Paving and Masonry installs beautiful new asphalt blacktop driveways for you in Somerset County. We deliver top quality blacktop driveways each and every time. Give your house curb appeal by installing a new asphalt driveway in New Jersey. Add a concrete paver border or apron for an extra touch of class to your asphalt paving. Our experienced team are licensed to handle all types of asphalt and masonry work. Ranging from asphalt paving to blacktops, overlays, asphalt repairs and asphalt seal coating. Part of what makes us the homeowners recommend to their friends is that we keep an open dialogue of communication with the customers throughout the entire asphalt installation process. From conception to completion, we make sure that all the customer’s needs are met. We will design the project alongside our customers so that our experienced technicians can execute their craft as efficiently as possible. So give us a chance to impress you, and you too will see that we aim to deliver 100% satisfaction. 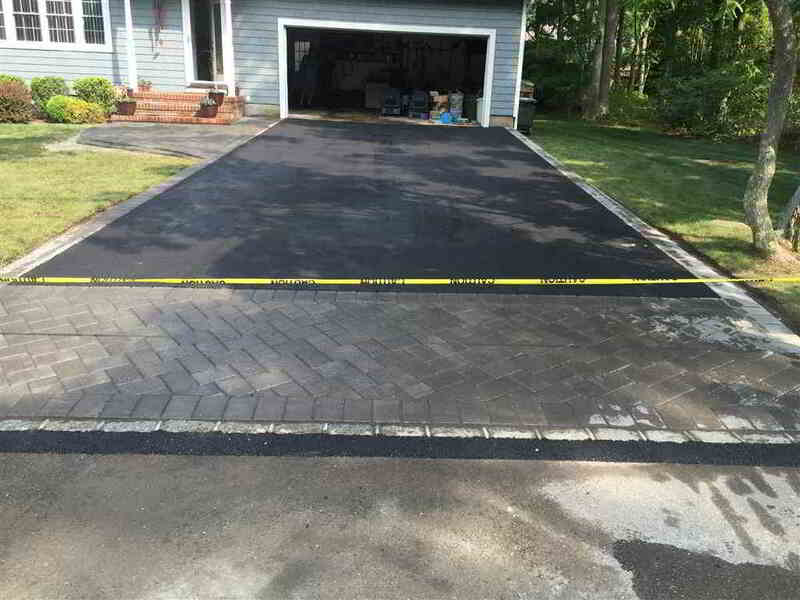 Get a new blacktop driveway installed at your residence in Somerset County today at a great price by a licensed and insured asphalt contractor. Quality workmanship backed by a written installation guarantee. Over 30 years experience in the asphalt industry with a large team of skilled employees. 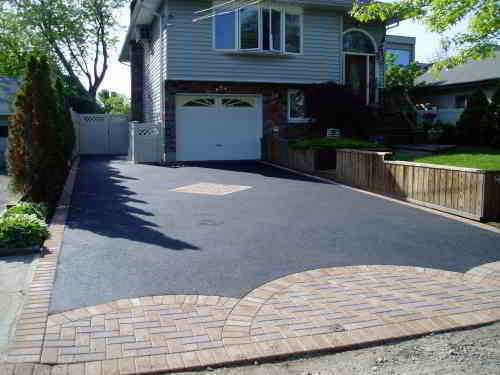 Make your new asphalt driveway stand out by adding some curb appeal. Let MB Paving add Belgium granite blocks as a border, create a interlock paver apron the front of your driveway or add a circular pattern to the entrance to your home. Call us today to find out more. MB Paving are paving experts and who better to repair your asphalt driveway than the guys who can install an industry approved asphalt surface? 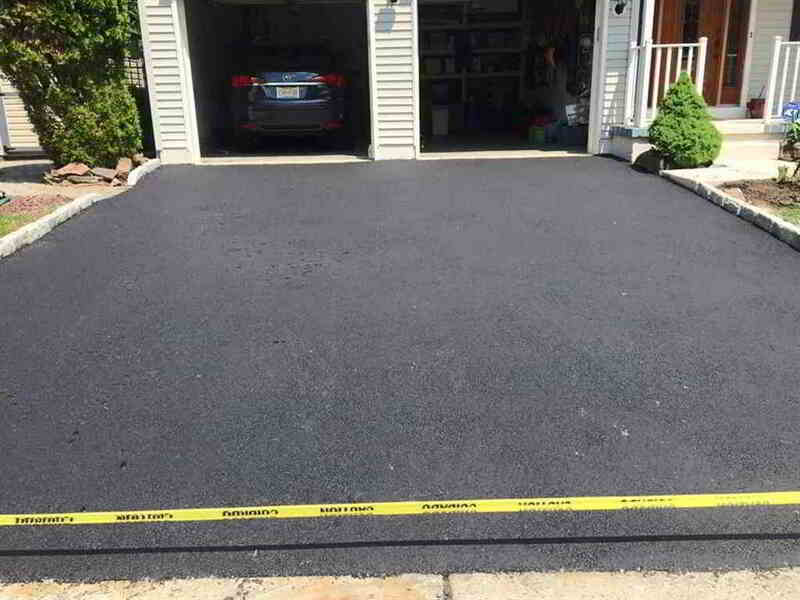 We can assess your asphalt driveway, discuss with you the repair options you have and suggest options that will improve the overall repair of your asphalt driveway in Somerset County. We use only industry approved machinery to install our asphalt driveways. Ranging from barber greens on large open asphalt areas to using large 12 Tonne rollers for asphalt compression. We deal with each job specifically on an individual basis which allows us to tailor your driveway to you specifically and your requirements. We serve a range of areas in New Jersey. We have a large mobile team that can be deployed to tackle all sorts of asphalt paving in Somerset County, Middlesex County, Mercer County, Morris County and Union County. Paving contractors for Somerset County area. Quality workmanship. Unbeatable pricing. Call the expert asphalt contractors in Somerset County today to book your estimate. We work 6 days a week, Please contact us for a free estimate. If you live in Somerset County, Middlesex County, Mercer County, Morris County, Union County and require a professional and efficient driveway or patio contractor, give MB Paving and Masonry a call today. We offer unbeatable service, 365 days a year.